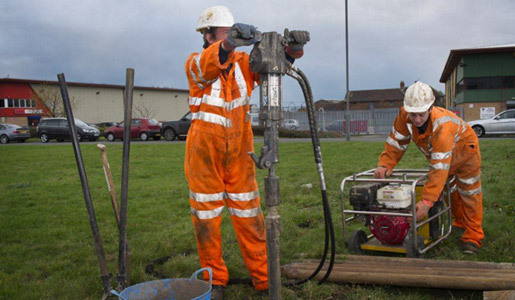 Window Sampling is a quick and economical drilling technique that provides a continuous ground profile. It is ideal for commercial sites with tight access and domestic properties. 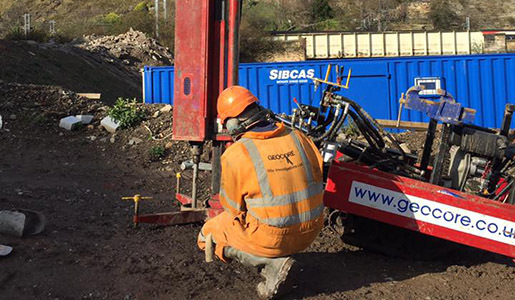 Window Sampling is also regularly used for rail projects, where it has an impressive track record. 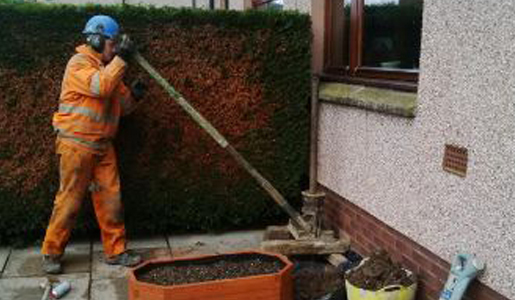 Like many drilling methods, Window Sampling uses sample tubes that are driven into the ground. What’s special about this technique is that each tube has a series of open slots or “windows” along the length of the tube. This allows for detailed logging and sampling. 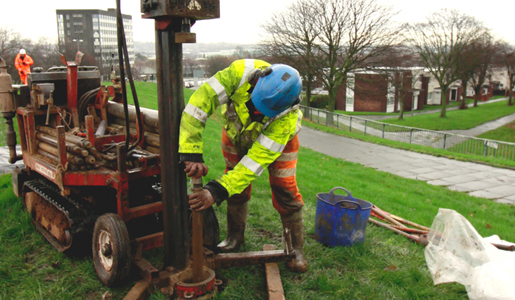 Trial Pitting is a technique often used in conjunction with Window Sampling. It involves a shallow excavation of the ground, by hand or using machinery. 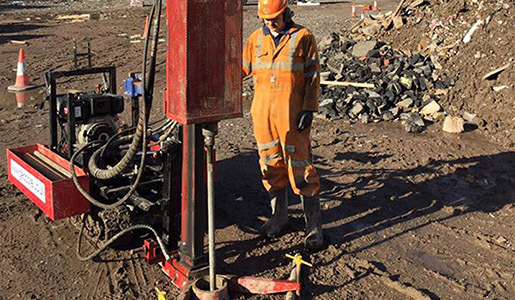 The Trial Pit allows Geocore’s engineers to study and sample both the composition and structure of the sub-surface material. This will provide important information about the geology including the location and features of the water table within the site. This technique is also often used to create soakaways. 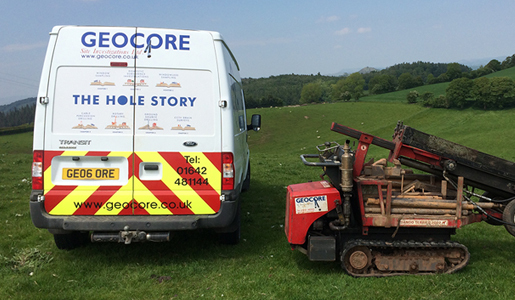 GEOCORE SITE INVESTIGATIONS LTD - THE HOLE STORY - COMPLETE DRILLING SOLUTIONS INCLUDING WINDOW SAMPLING, DOMESTIC SUBSIDENCE, WINDOWLESS SAMPLING, CABLE PERCUSSION, ROTARY DRILLING, GROUND SOURCE HEATING/DRILLING AND CCTV DRAIN SURVEYS.